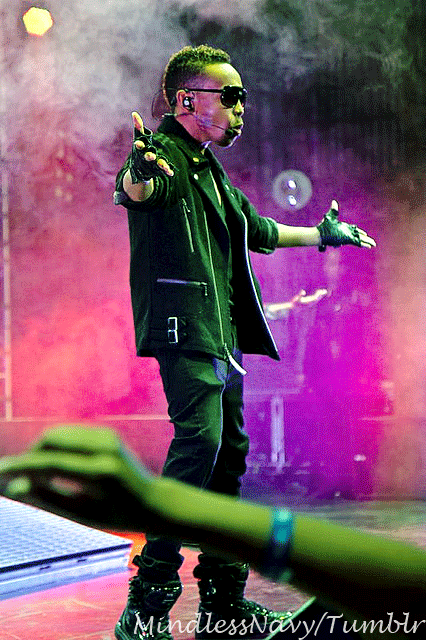 Prod on Scream Tour!. . 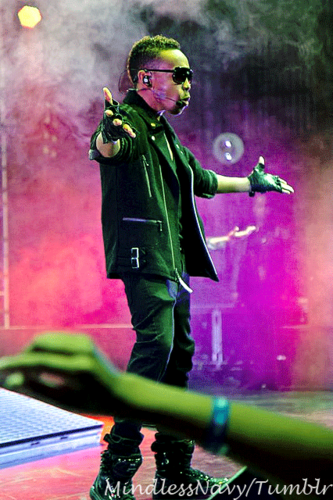 Wallpaper and background images in the Prodigy (Mindless Behavior) club tagged: prodigy scream tour perform. This Prodigy (Mindless Behavior) photo might contain संगीत कार्यक्रम.